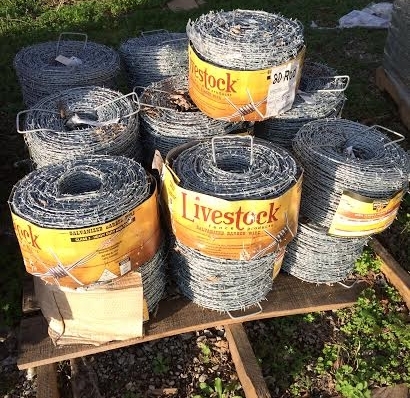 We carry a wide variety of fencing supplies and equipment for traditional and electric fence. Our brands include Stay-Tuff, Galagher, Gripple, Kencove and more! Staples 1.75" , 1.5", & 1.25"